Run a Business Fleet? 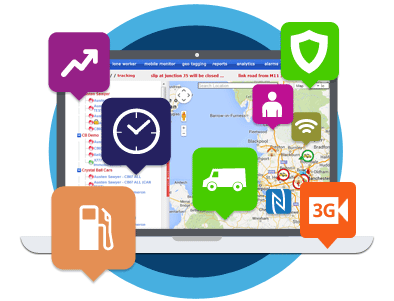 Reduce costs, improve productivity & enhance customer service with FleetTracker. Used by thousands of SME's and local government in the UK today. 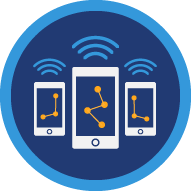 Optimize your field service teams with data capture & process automation from our field service apps suite. because you can't manage, what you don't measure. Better visibility helps you provide more accurate delivery times, customer billing, and demonstrable proof of delivery that will delight your customer and increase loyalty. 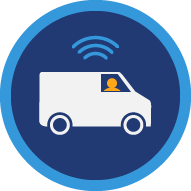 Crystal Ball's Vehicle tracking data helps your business to adhere to key legislation including the Working Time Directive, Duty of Care & Van Tax Laws. 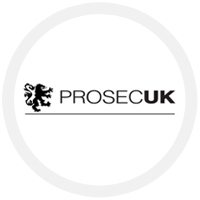 Plus our Lone Worker Protection App gives your employees peace of mind there's always someone monitoring their welfare. What sets Crystal Ball apart from other tracking companies? What type of data can I measure with Crystal Ball? 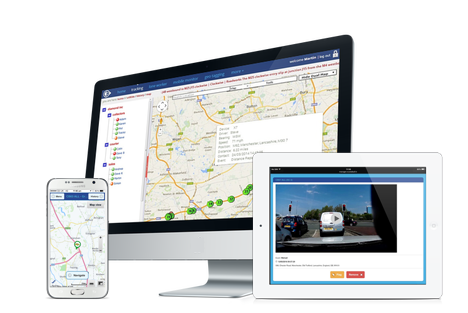 We provide reporting and alerting on all of the common vehicle tracking metrics such as speed, location, heading, journey history, driver behaviour, idling time, journey start and end times, Geofence passthroughs, plus much more. 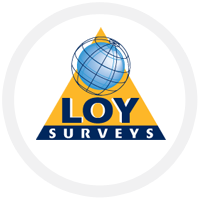 As well as these metrics, we can provide additional data through your employees mobile phone handsets. 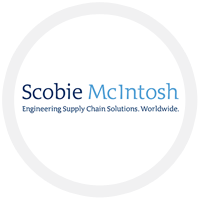 These include, most of the metrics above plus, location, date and time tagged photographs, digital signature capture, all mobile call and SMS activity in real-time. 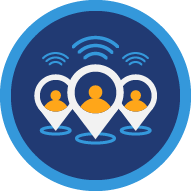 NFC time and attendance check-ins plus the ability to monitor and manage your lone workers welfare through our lone worker protection app. This data can be downloaded in report format and in certain cases email alerts can be sent when specific events take place. What technology is Crystal Ball built on? 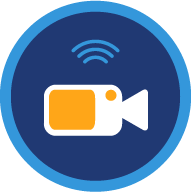 We use a number of technologies to track, capture, send and report on your data. 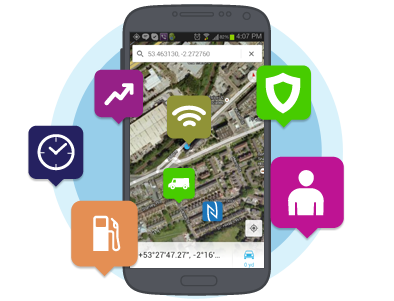 For example our Vehicle Tracking systems and Mobile phone tracking solutions use GPS satellite communication to track locations and movements, with GPRS and the mobile phone networks to transfer this location data back to our software solution that sits in the cloud. We also make use of the latest Mobile Phone technologies such as NFC (Near Field Communication), built in cameras, and touch screens to capture time and attendance, photographic evidence and proof of delivery.